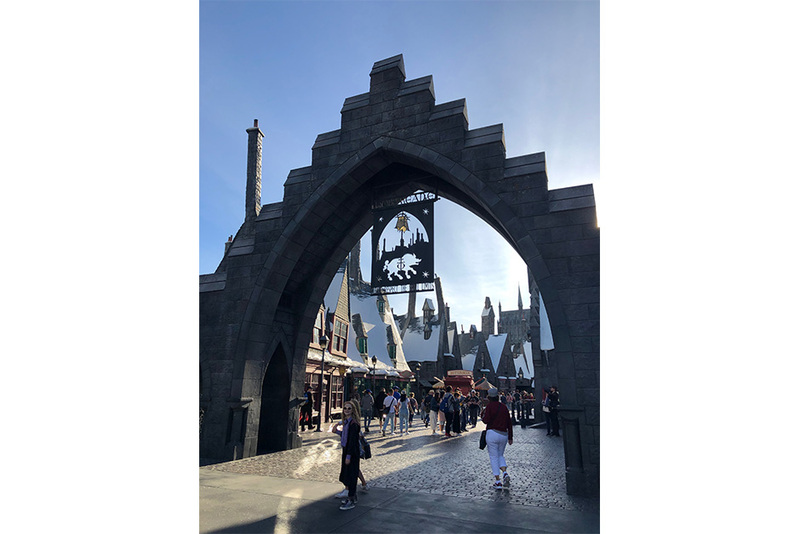 For years now, Nick and I have had the Wizarding World of Harry Potter in Hollywood on our travel list. 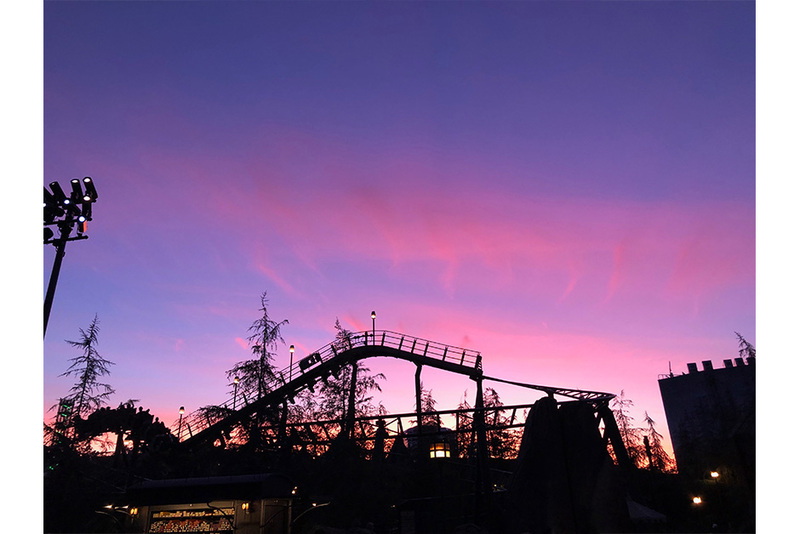 And for some reason, it’s just never really seemed to work out. 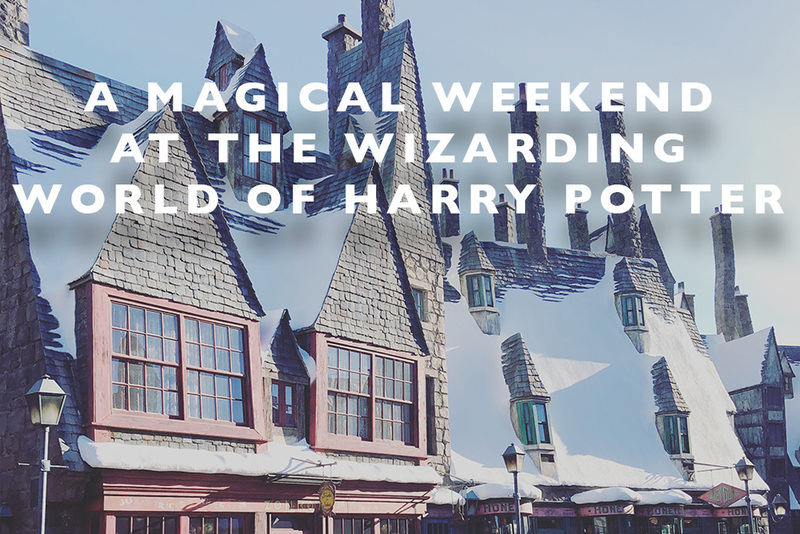 Finally, we spend a weekend there in late January and all our Harry Potter dreams were realized! 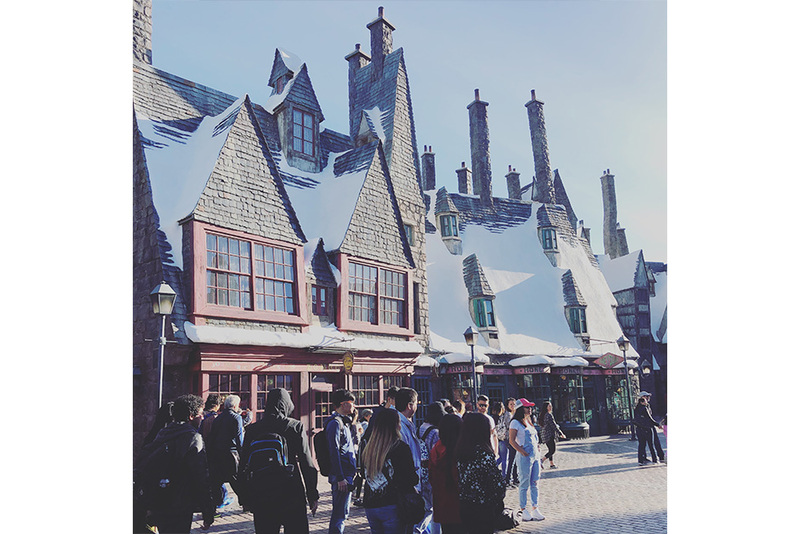 First, the whole Universal Studios park has so much to do, but more than that, the way they brought the world of Harry Potter to life really is super magical. 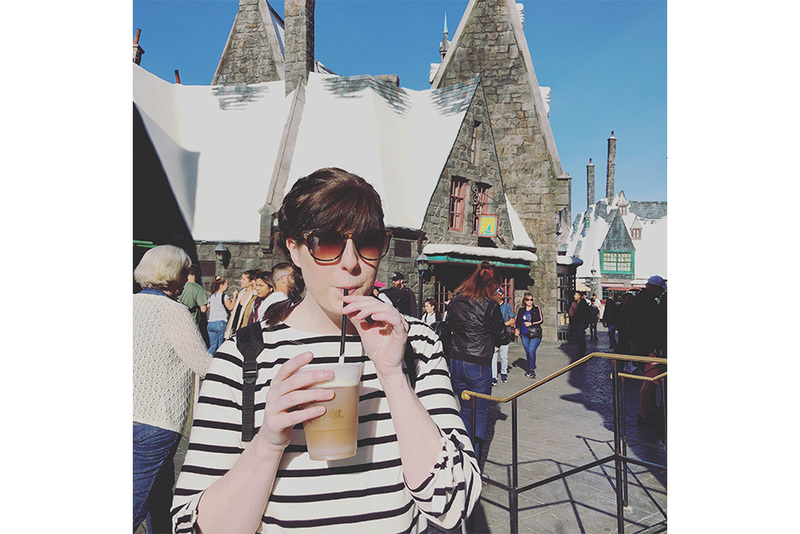 After a stressful month, this weekend was exactly what we needed to escape reality and add some imagination to our lives and I’m so glad we did it! 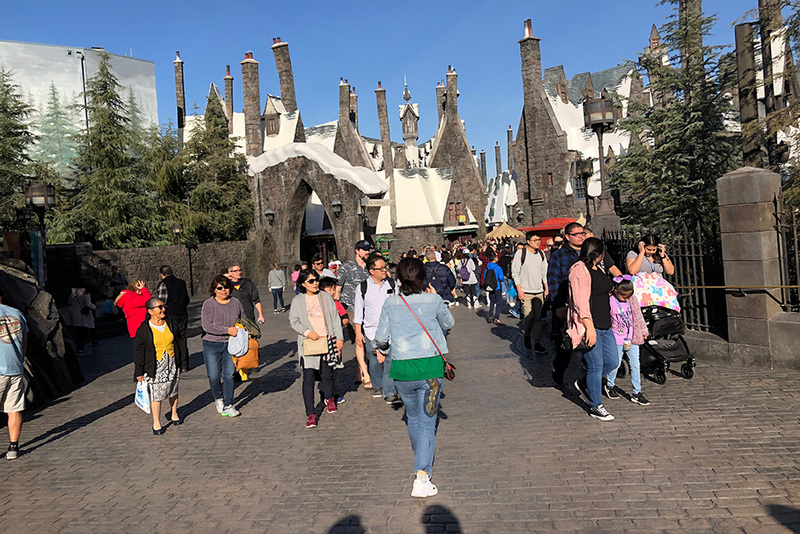 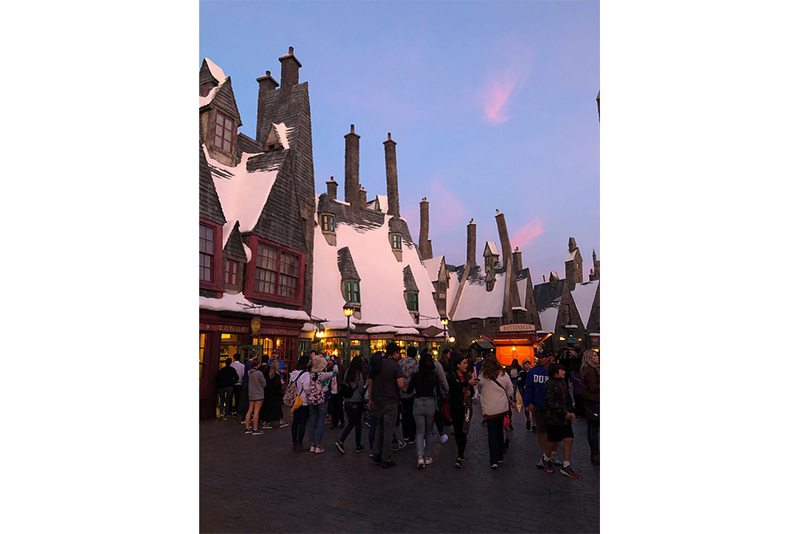 The Universal Studios park is fun in itself, but the real winner is the Wizarding World of Harry Potter complete with Hogsmeade Village and the Hogwarts Castle, a few rides and a few experiences. 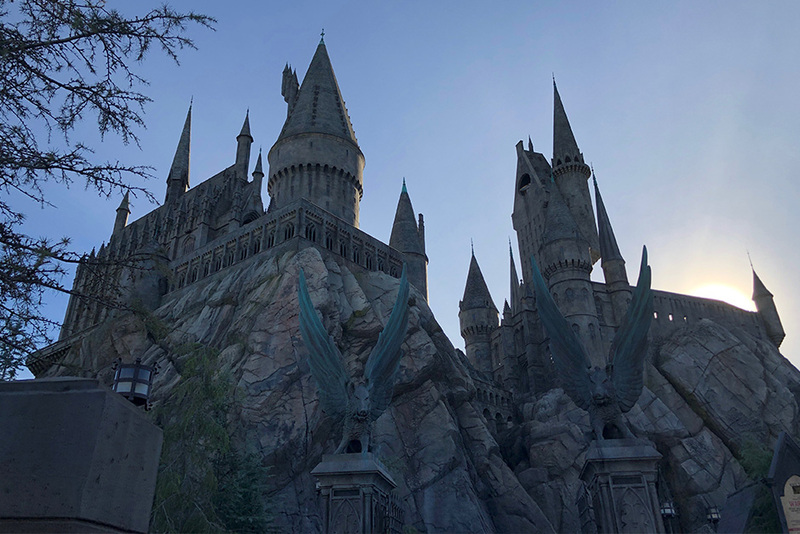 Overall the ride in the Castle was by far the best and the roller coaster pretty lame (it’s meant for kids). 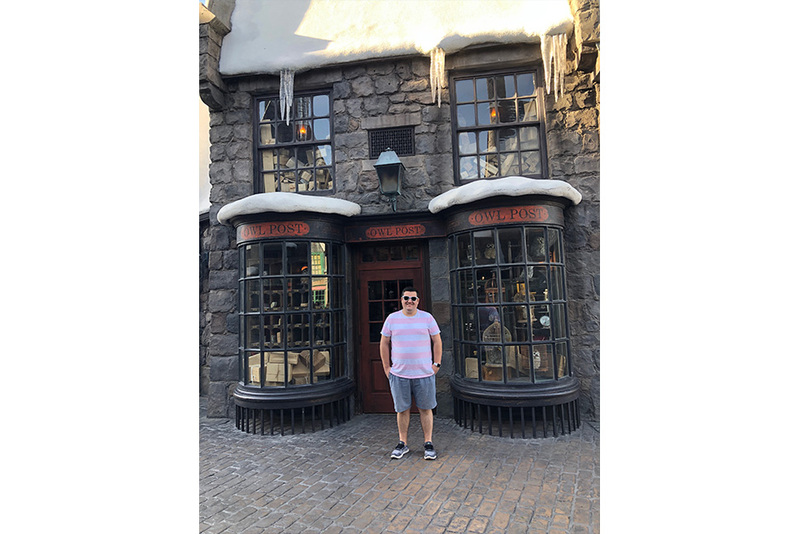 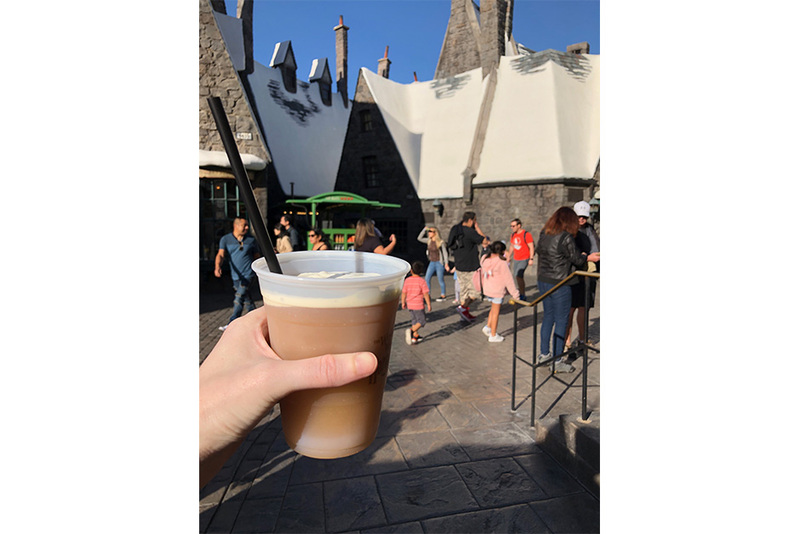 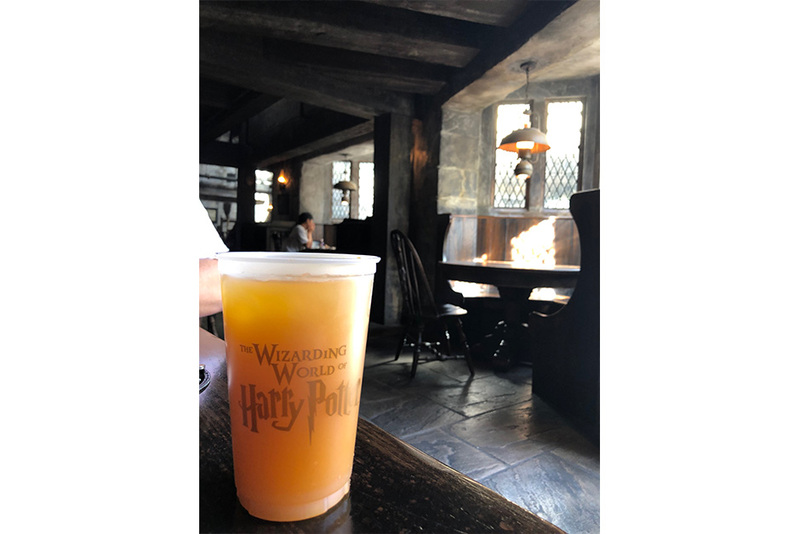 But my favorite out of everything was just strolling through Hogsmeade village, sipping on a butterbeer (you’ll only want one, they are super sweet!) 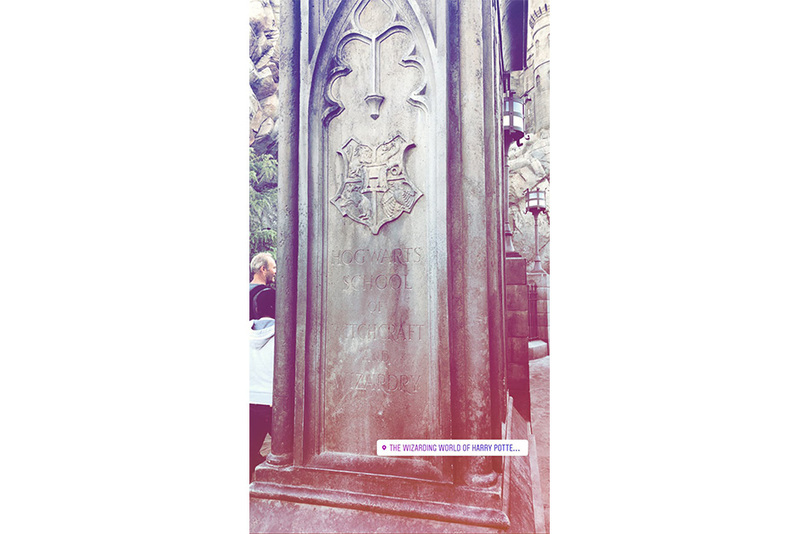 and being immersed in the world that JK Rowling created. 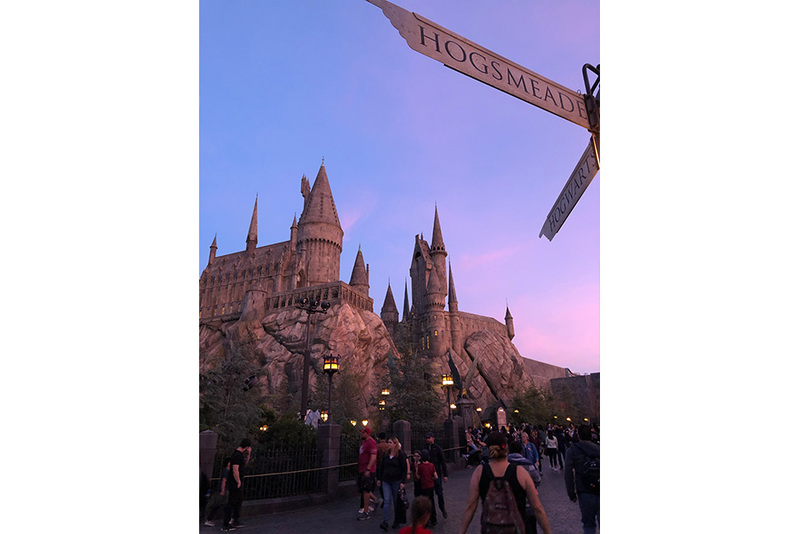 The whole experience of being there is a pretty great one if you’re a fan of the books and inspired me to start reading them again on our way home. 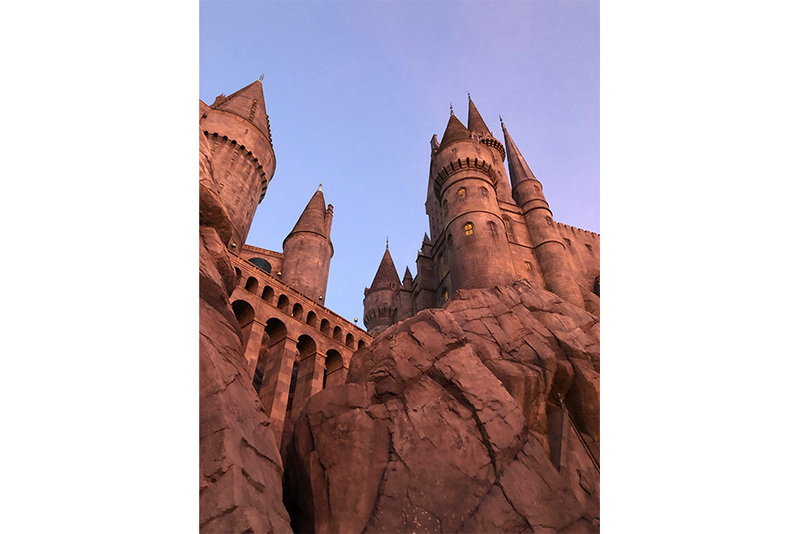 Long story short, if you’re a fan of the series, you’ll love the Wizarding World!